ALMS Mobile is the mobile learning platform from HopeGames Ltd to deliver learning content, multimedia and quizzes on your smartphone. All the content and activities can be accessed and used even when you don't have an internet connection available on your mobile. 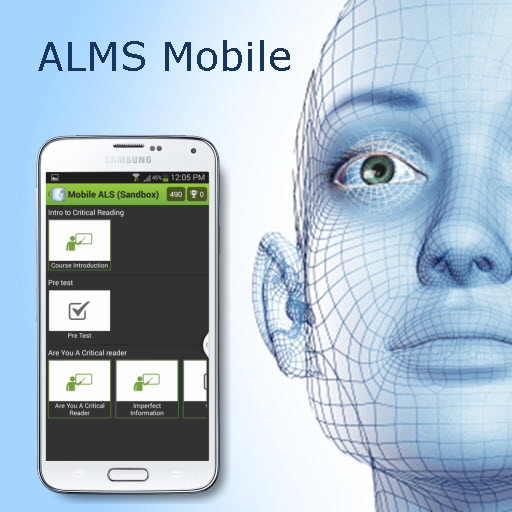 To get started with our courses, download the ALMS Mobile app.